Today i am bringing some brief knowledge about cheapest gem of Luckygames. One of the most notorious pain points in crypto is the ability to actually make purchases and Pundi X is the project that wants to make this as easy as a credit card. Creators of the NPXS token hope that it will one day be used on their Ethereum-based Point-of-Sale devices. This approach could give basic banking services to underdeveloped regions. 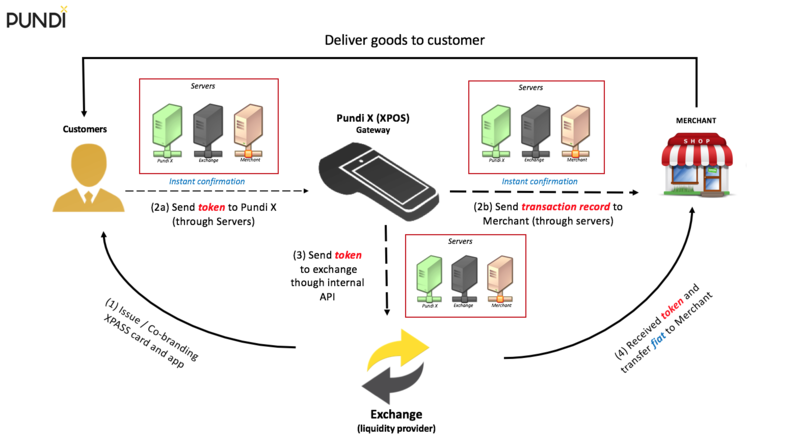 Pundi X cryptocurrency plans to make it possible by distributing hundreds to thousands of point-of-sale smart devices to retailers so they can accept payment in the form of NPXS, the network’s proprietary crypto token. Pundi X uses NEM and Ethereum’s ERC-20 tokenization technologies. 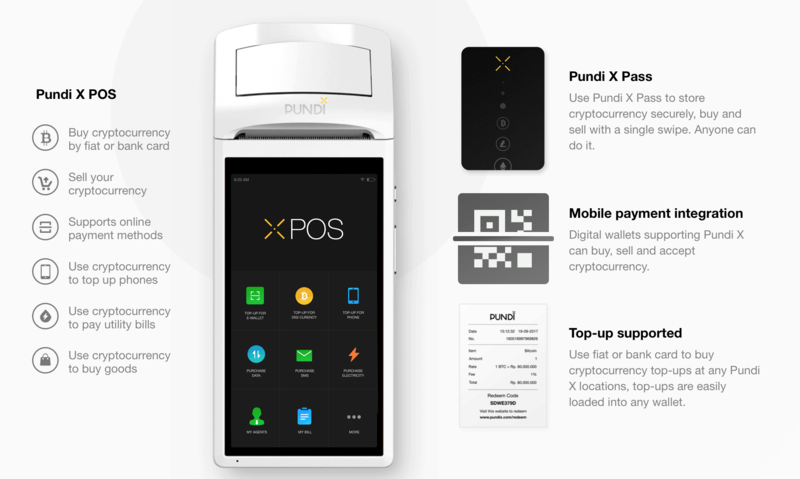 What is Pundi XPOS and XPASS ? It is a blockchain-enabled Point-of-Sales device. It comes with features including buying and selling of cryptocurrency, and also using cryptocurrency for purchases in the store. Pundi XPASS is a smart card where people can buy, sell and trade cryptocurrencies with a swipe. You can also buy daily items with it. 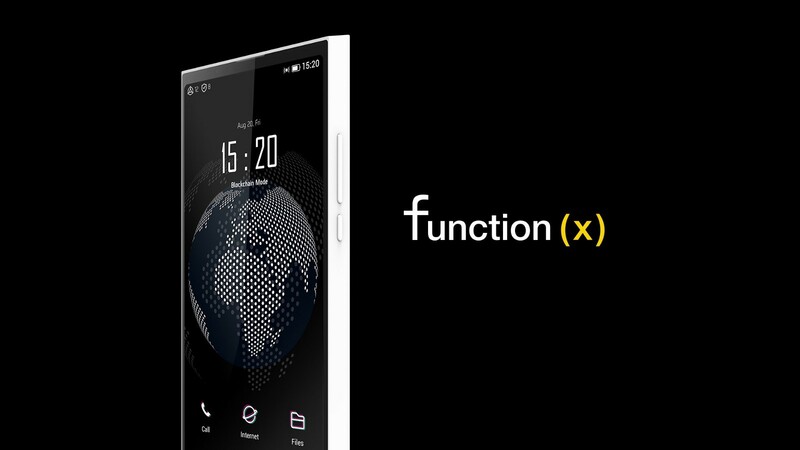 What is Pundi XPhone and Function X? XPhone is the world's first mobile phone, enabling decentralized internet. It is built on Android 9.0 and co-exist with the regular Android mobile system. Function X is more than a blockchain. It is a decentralized ecosystem, consisting of a f(x) public blockchain, f(x) operating system, FXTP transmission protocol, f(x) docker, and f(x) IPFS.